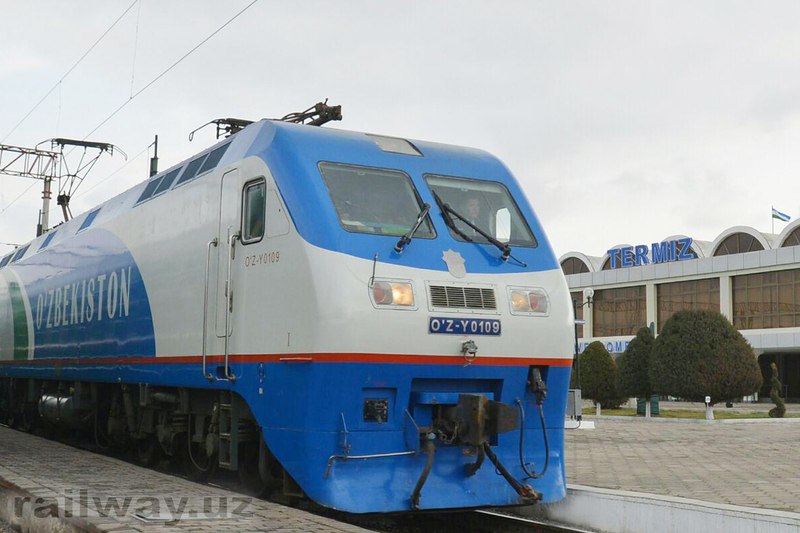 Uzbekistan Railways has announced that electrification of the 325km Qarshi-Termez railway has been finished. Completion of the project, which was marked with an opening ceremony on January 9, will allow for modern electric locomotives to replace existing diesel stock. Termez station. 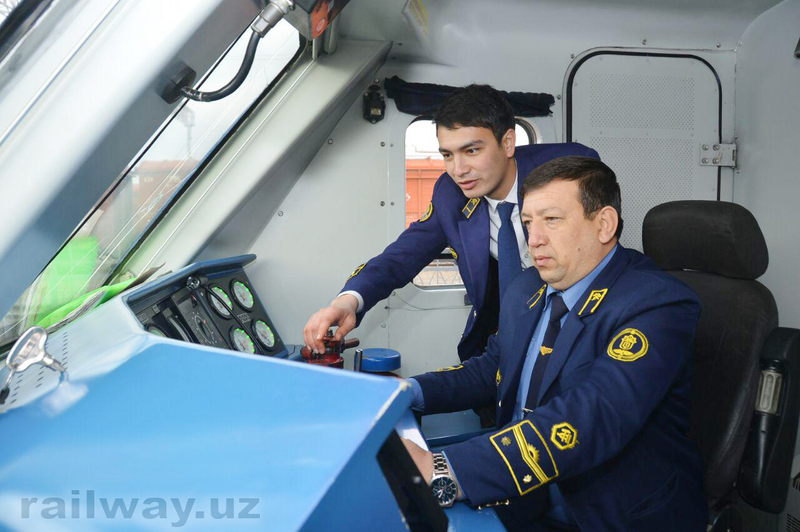 Photo: Uzbekistan Railways. This will reduce freight and public transport costs and significantly improve speeds on the line. 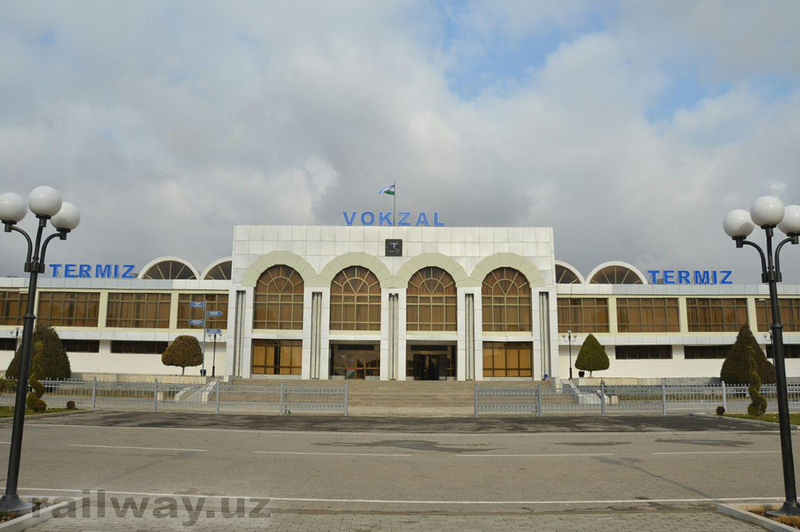 As part of the project, the depot Termez, near to the border with Afghanistan, has been reconstructed and modern equipment installed. The total cost of the project, which began in 2012, is understood to be around $327.6 million (€267.6 million).